According to Gartner, the CRM solutions market has reached $23.9 billion in growth in recent years. Though it would seem that the industry is reaching maturity, companies are still making common mistakes when looking for the right fit for their organization . Choosing the right CRM system for your business can be tricky. Picking a system that is not suitable for your needs can result in higher expenses as it will likely affect your operational bottom line. We have pulled together the most common mistakes made when purchasing a CRM solution, as well as ways you can avoid them. 1. Selecting software based on price. While price is important to consider when selecting a CRM software, it should not be the deciding factor. Purchasing should be based on the useful features that are included as well as how they fit your business’ sales, marketing and customer development needs. 2. Bypassing end users when choosing the tool they need to use. Often, CRM tools are viewed as something that only IT people deal with. This leaves the selection process up to the tech guys or upper management. In order to succeed with your CRM tool, companies should get their end users actively involved in the selection process. At the end of the day, it will be the sales and marketing departments who will be using the tool on a day-to-day basis so getting their feedback will be valuable. 3. 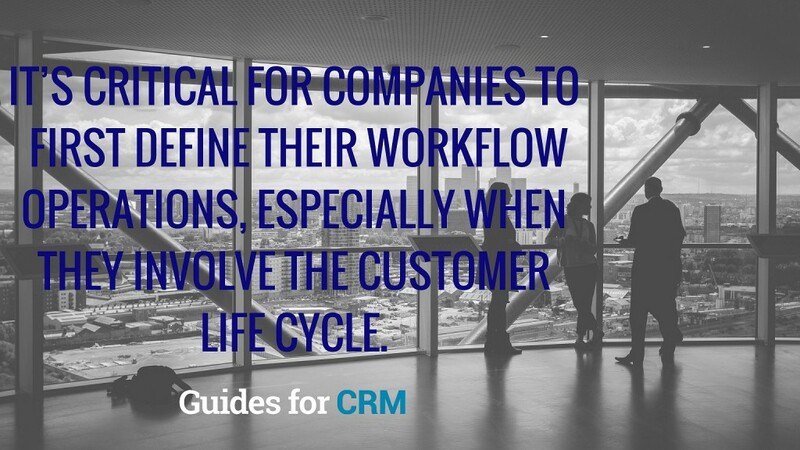 Selecting a CRM tool with defined business processes/workflow. Often, companies can have the misconception that they should invest in a CRM tool before they get their internal workflow right. Others treat the software like address books that store all their contacts,failing to utilize all the great features their software might provide. It’s critical for companies to first define their workflow operations, especially when they involve the customer life cycle. 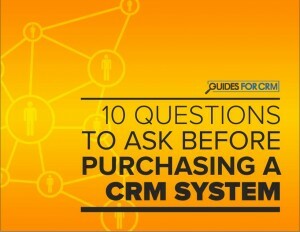 This will help them define the specific functions needed when choosing the right CRM system for their business. 4. Choosing a tool that cannot scale. When considering a CRM system, decision makers will want to look to their business’ future. Companies will not only need to invest in a tool that can provide adequate coverage now, but can also scale with growth in the future. If your CRM tool can’t sustain the business’ growth, it can pose serious problems down the line. Companies need to assess how much data they have, how much they plan to collect and how much they need to forecast/analyze in the long run. Pulling this data together before making a decision will make it easier to determine whether or not a particular CRM solution is appropriate for a business’ long-term needs. 5. Not integrating the CRM tool with other key systems. Integration is key to optimizing operations. Companies should look into how easily a CRM tool integrates with existing systems they have in place such as e-mail, sales tracking, etc. According to an Aberdeen research, companies who integrate their e-mail with CRM resulted in a 22.7% increase in revenue compared to 13.4% of businesses who do not. Businesses need to listen to their customers and engage with them in their respective channels. Data derived from social media is valuable because it generates customer insights that can help drive the business forward. In an age when social sharing is constant, CRM tools should offer social media integration by default and not as an additional option. 6. Not choosing a mobile-friendly CRM solution. People are becoming increasingly dependent on mobile devices to make their media consumption easier as well as when conducting business. Companies should be considering mobile-centric systems to ensure that they are keeping up with this ongoing trend. Taking all team members into consideration when choosing a CRM system is important. 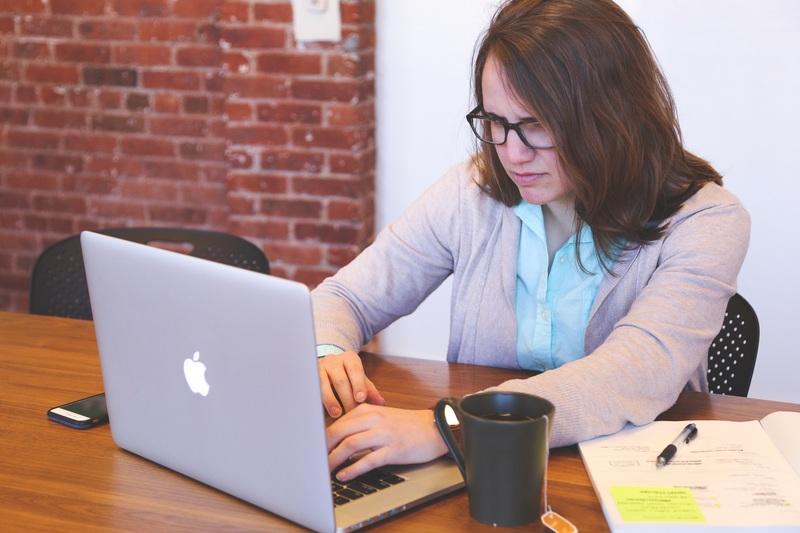 Remote employees are individuals who will be using your company’s CRM tool. If they are primarily in the field, maintaining their updates and information can become a challenge unless they have access to the tool via a mobile device. Businesses should choose a user-friendly mobile CRM tool that integrates effectively with their current systems to ensure a smooth implementation. Mobile alerts are also necessary as they provide real-time updates to those who are not near a computer. Being aware of these common mistakes will enable your team to make an intelligent decision when choosing the CRM software that will fit your business’ needs both in the short and long term. To find out about what questions you should be asking before making a choice, read this whitepaper today!